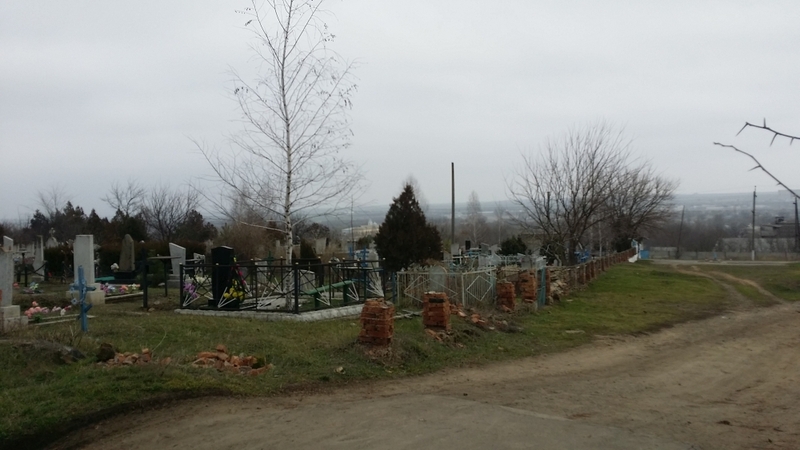 Sarata Cemetery, Sarata, UKRAINE. 16 burials total. See the Cemetery Report with information, maps, photos. Please see Cemetery Report: http://www.jewishgen.org/Bessarabia/files/cemetery/sarata/SarataCemeteryReport.pdf Data courtesy of a Bessarabia SIG project. For more information on the Bessarabia SIG, please see their website at http://www.jewishgen.org/bessarabia/.